Thanks to blogger Lulu, who asked the important question “what can I do?” we have Blog for Mental Health 2014. When I read this WordPress’ blog post I realized I had to join in. I pledge my commitment to the Blog for Mental Health 2014 Project. I will blog about mental health topics not only for myself, but for others. By displaying this badge, I show my pride, dedication, and acceptance for mental health. I use this to promote mental health education in the struggle to erase stigma. This very blog, Art, Spirit, Nature, is named for the keys to my sanity, the resources I turn to for healing, inspiration, and strength. I created it for my own sanity: to connect with others, to create, to share the difficult beauty of living. The purpose of Blog for Mental Health 2014 is to shine a light on mental health issues in our lives, to do our part as communicators to bring mental illness and its human toll out of the stigma closet, and help people who suffer or struggle gain a little, or a lot of hope. To maybe even save a life. After I recovered from hysterical laughter, I told her the story of my cousin, whom I shall call “Donna,” now deceased. “Donna” essentially died from untreated depression, succumbing to multiple organ failures at age 58. You could say she chose to lead her life in a way that destroyed her health by degrees, making choices that were increasingly deadly. Many people do this. They use substances, ignore their doctors, eat unwisely, fail to exercise. So I suppose the real disease might be called self-hatred, or at very least, self-neglect. In my family, the stigma of mental health treatment out-weighs any imaginable benefit. For my cousin, there were some opportunities to intervene. Only a few, as she was stubborn and determined to have her way. I regret that I did not make a greater effort. I have distanced myself from family members for years when their choices prove toxic to my sanity and stability. We do not share a belief system, one that is a matter of life or death for me. I believe in choosing to confront mental illness and be proactive for mental health. So that’s why I am Blogging for Mental Health in 2014. Every one of my posts is already an attempt to focus on the pathways in life that encourage my mental health, my strong and living spirit, my love of life. I’m just making it clear that there is a deliberate purpose to my blogging. I hope you’ll share this post, this project, your story, any or all of these things. Thanks for having this blog, Patrise. Since I do not spend a great chunk of time on the computer, it is unusual for me to respond on this format to someone else’s blog. But, being a professional in the mental health field, I rejoice in the choice you made to share what keeps you mentally and physically balanced (as one so closely affects the other). I find that I need encouragement to continue my own creativity, using, as Jill Bolte Taylor says(_My Stroke of Insight_) the right side of my brain, in order to be productive and more peaceful when using the left side of my brain. The information that this author, a neuroanatomist, shares after her stroke is impressive, and extremely useful to anyone who seeks to create that balance in her/his life. Your response to the question, “How does your family feel about mental health care?” brought up the memory of my mother, who died probably before her time (mid-70s) of bi-polar complications which HAD been briefly treated in the crude way of 1940s medicine — electro-shock “therapy” — but medical interventions went against the Christian Scientism she was brought up with. So she self-medicated with alcohol, which I’m told tends to exaggerate the ups and downs of her disorder. I’ve just started a crowdfunding campaign to help me achieve my dreams and conquer my mental disorders. I need the the help of the mental health community, local & global, to make my dream a reality. I suffer from Post Traumatic Stress Disorder, Social Anxiety Phobia, Depression, and Attention Deficit Hyperactivity Disorder. I can’t even fully express the importance of what this campain means to me. If I succeed, I will have a much greater chance at a normal life. Even if you can’t donate you can still make a difference in my life. You can spread the word about my campaign & make some noise in the internet community & to those you know. Casey, thanks for sharing your story. I admire your determination and creativity! I’ll share your story over at Facebook and help boost your crowdfunder. 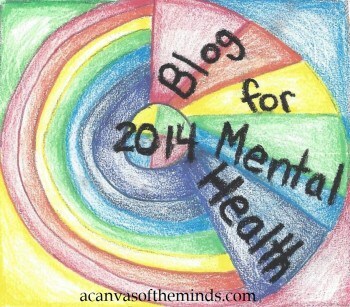 Just came upon your post in the list for Blog for Mental health 2014. Enjoyed your post. Keep on Blogging. 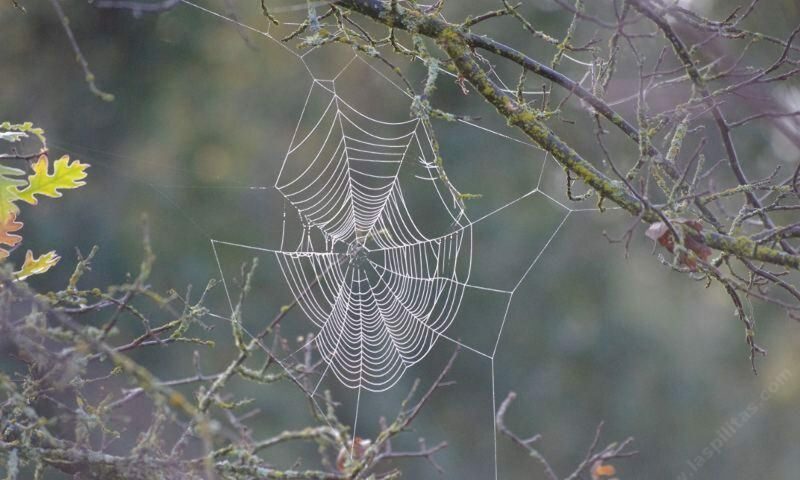 As 2014 is winding down good to see that you are still blogging. Previous PostPrevious What Sparks Your Creativity?